Copyright(C) 2007. 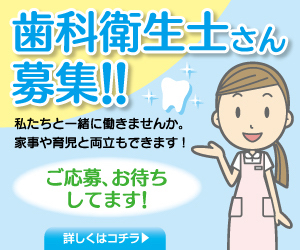 Ida Dental Clinic. All Rights Reserved.